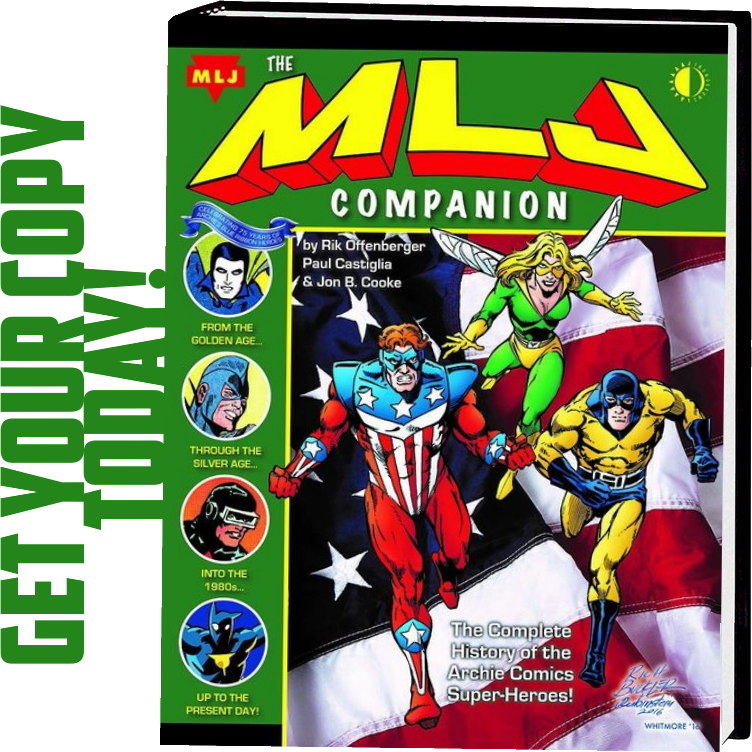 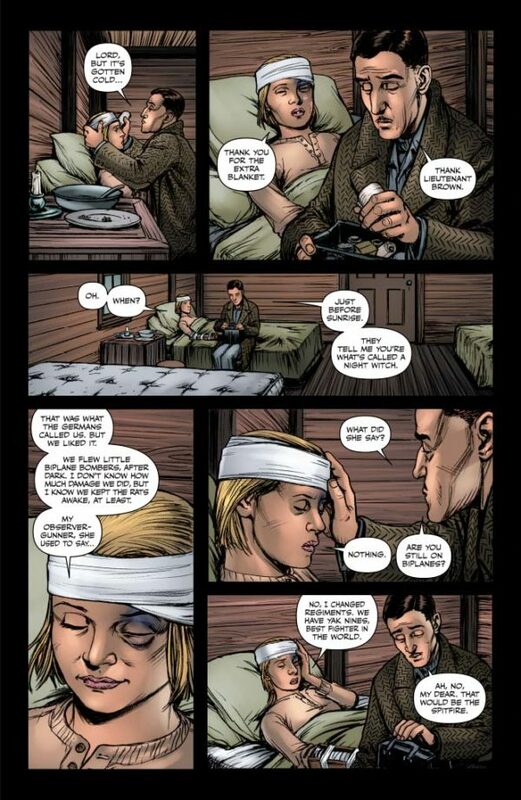 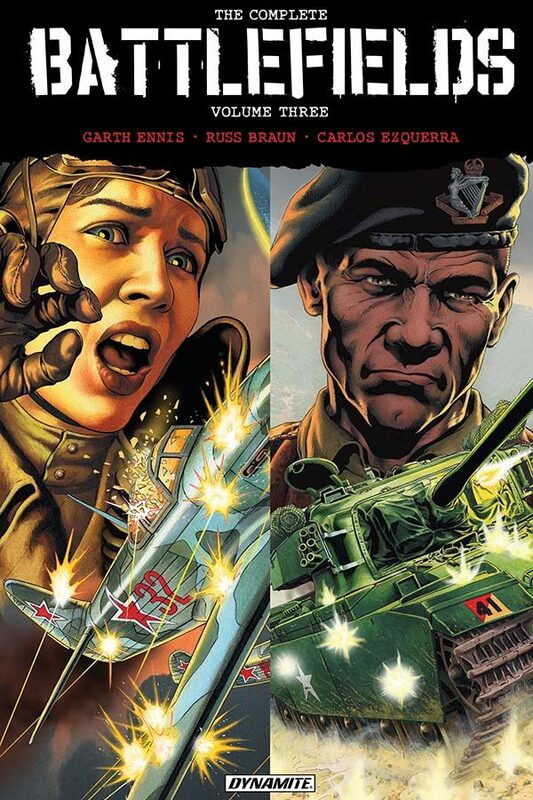 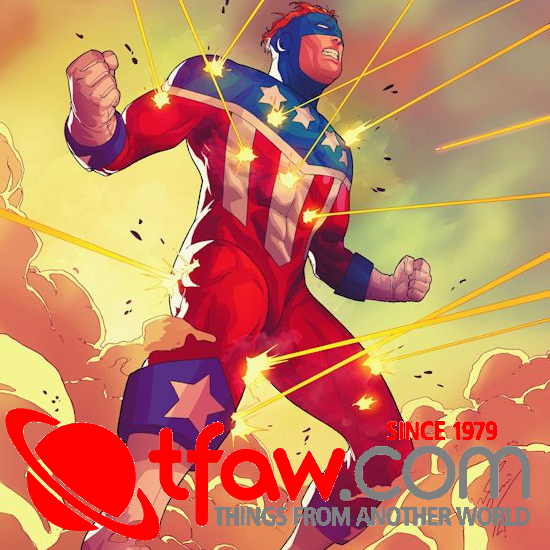 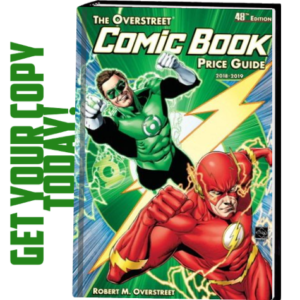 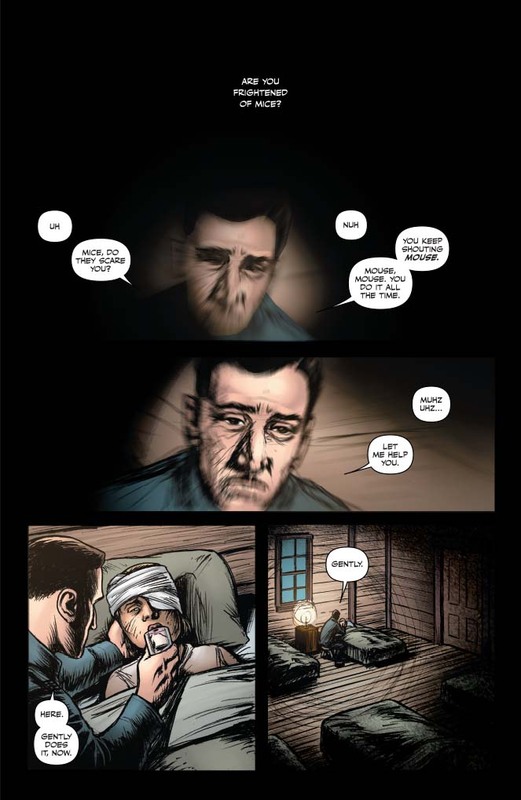 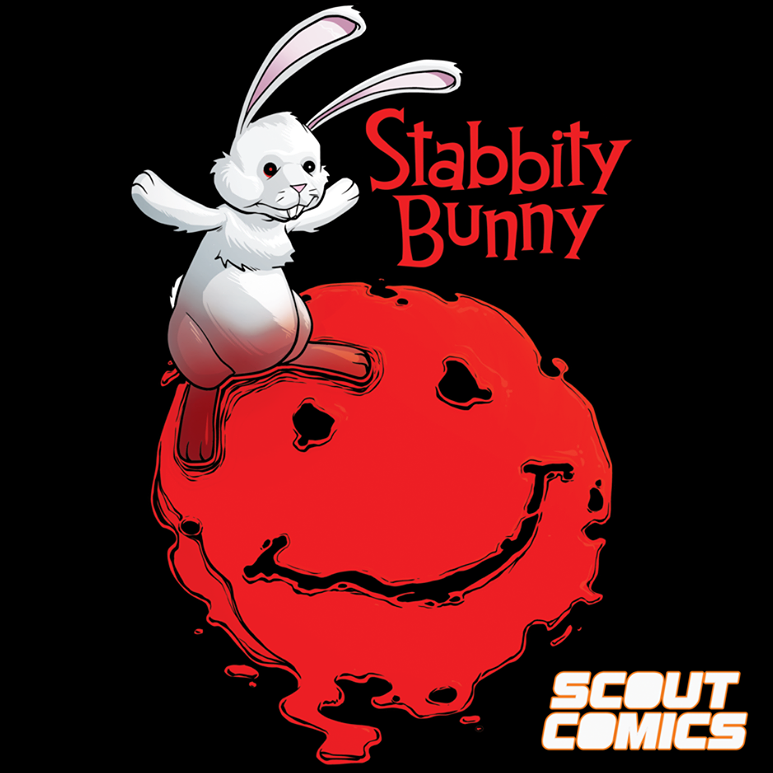 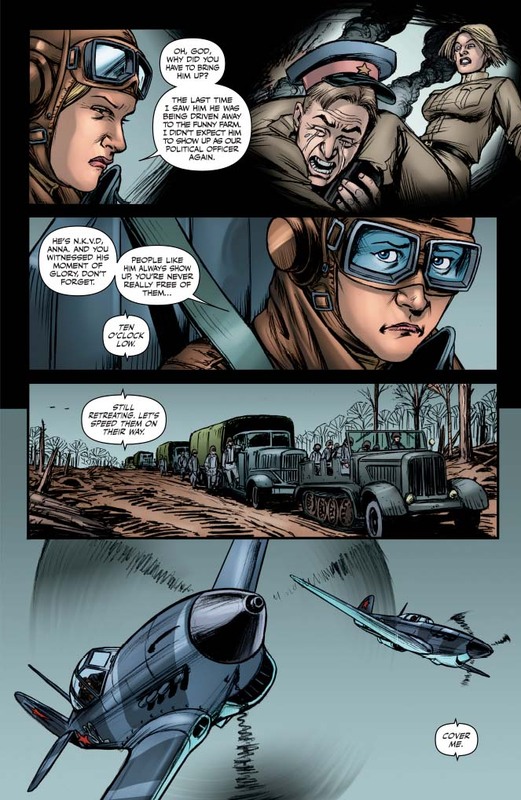 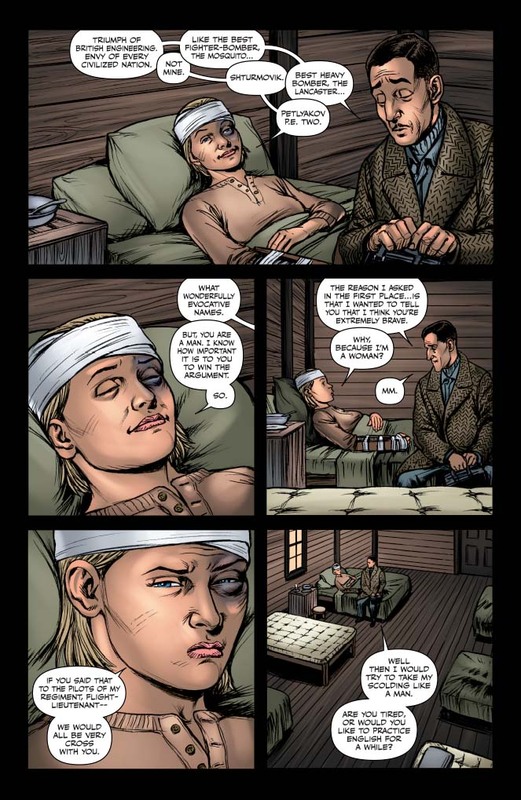 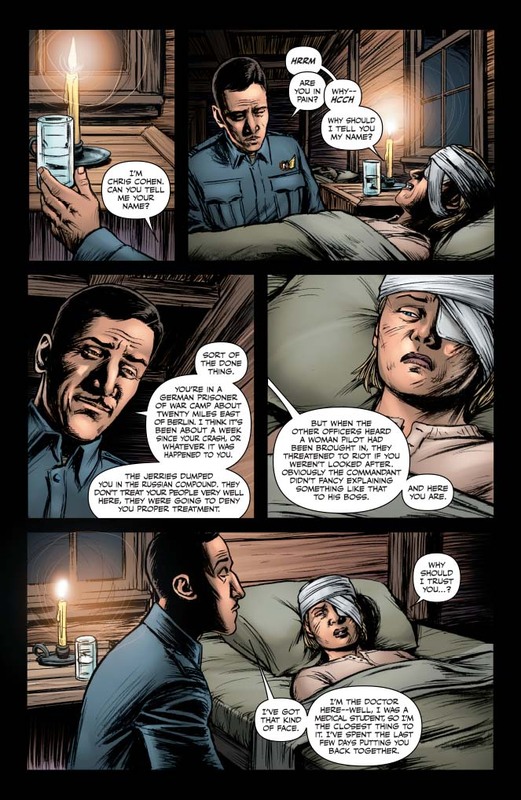 Two riveting tales of war, as only bestselling graphic novelist Garth Ennis can deliver! 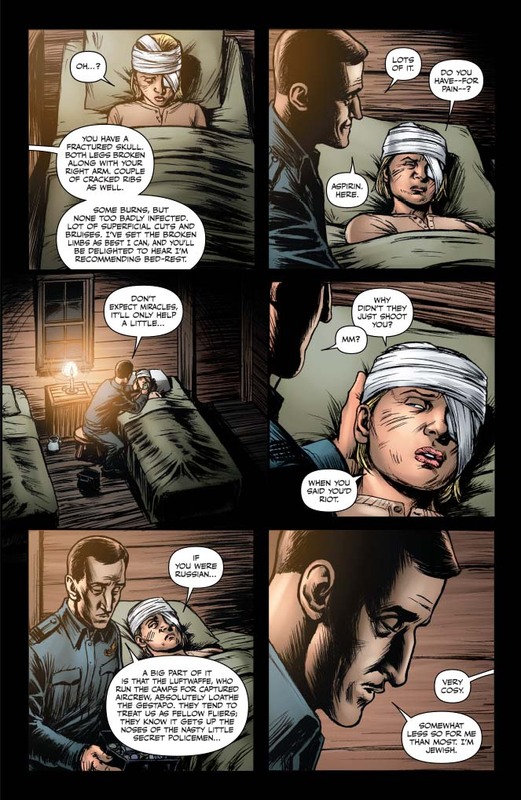 In “The Green Fields Beyond,” veteran Sergeant Stiles leads the Tankies on the killing fields of Korea during the Chinese spring offensive of 1951. 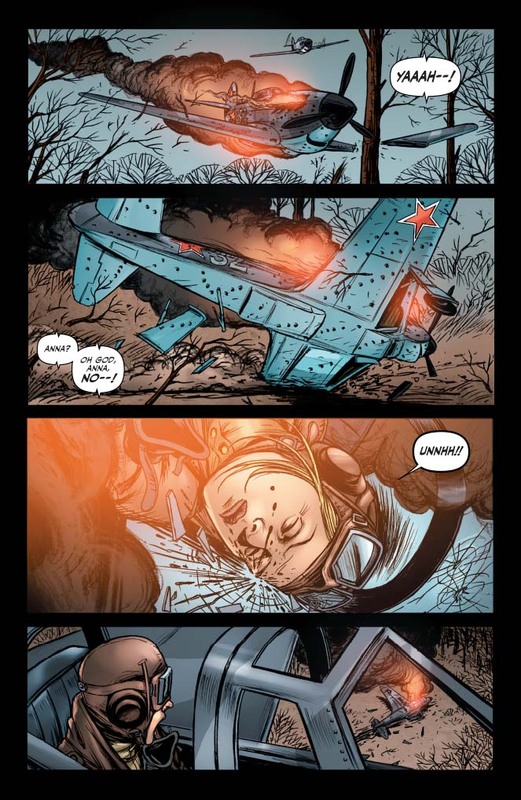 It’s British steel against massed Communist hordes, as our heroes are cut off and outnumbered ten to one! 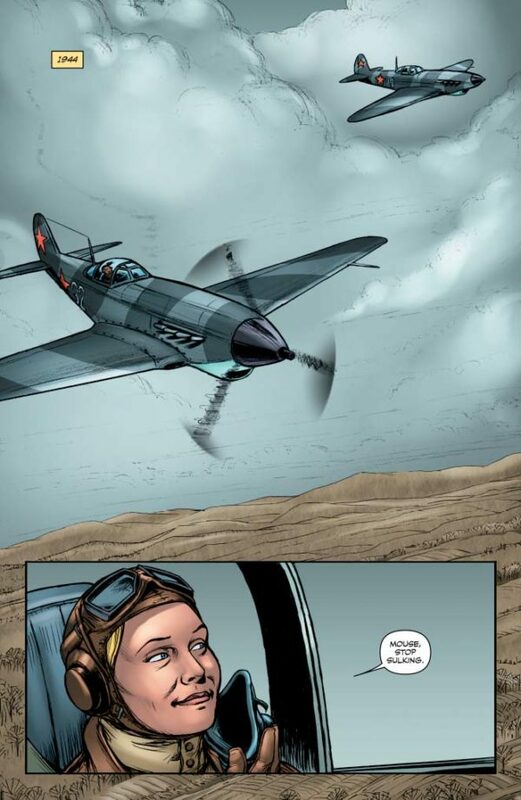 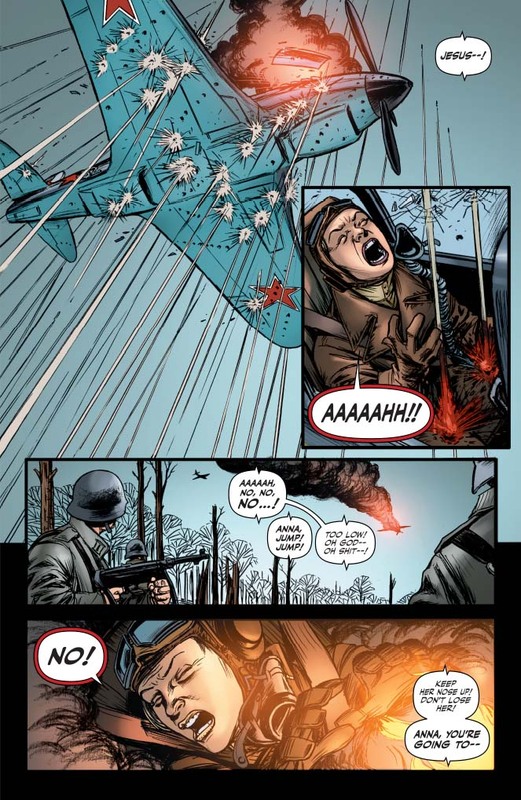 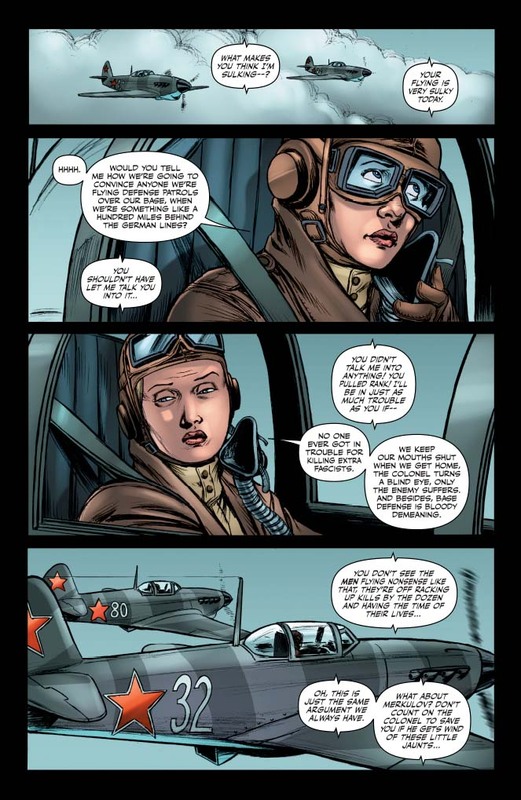 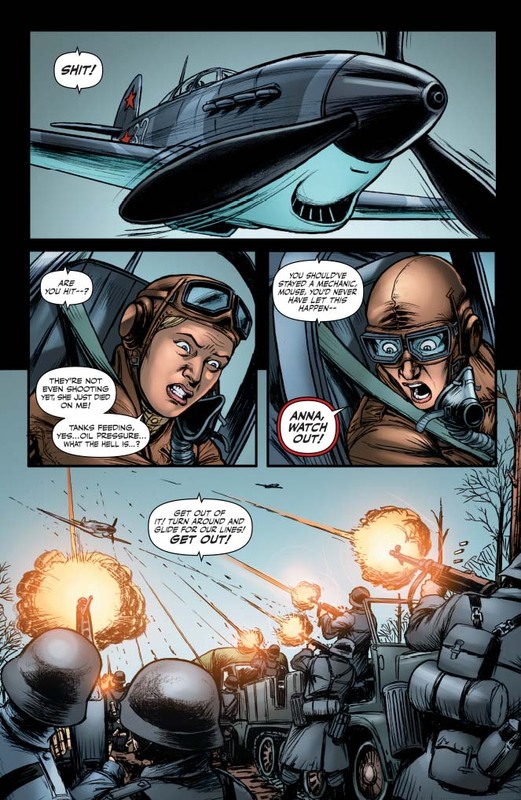 In “The Fall and Rise of Anna Kharkova,” the USSR’s pilot heroine flies straight into trouble as her aircraft is shot down behind German lines. 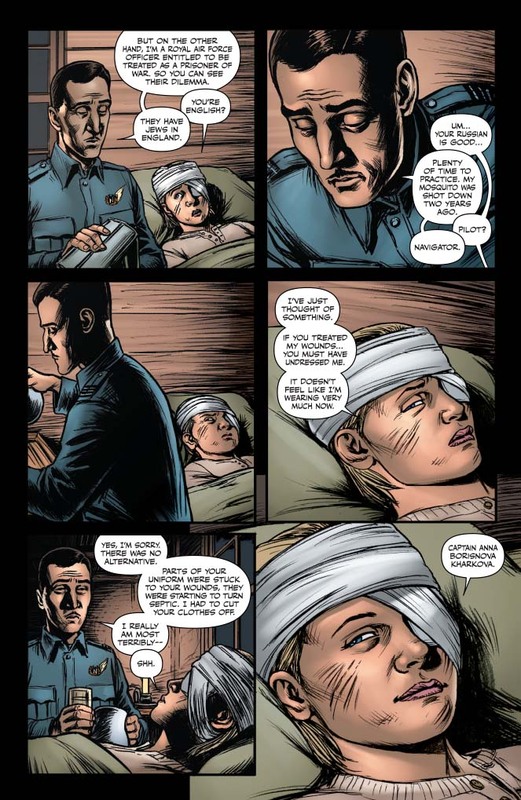 Anna faces her worst nightmare as a prisoner of the Nazis, and events are set in motion that will see her made an outcast among her own people.